While school may have been closed for spring break last week, throngs of local citizens strolled the halls of Duncanville High School March 14. 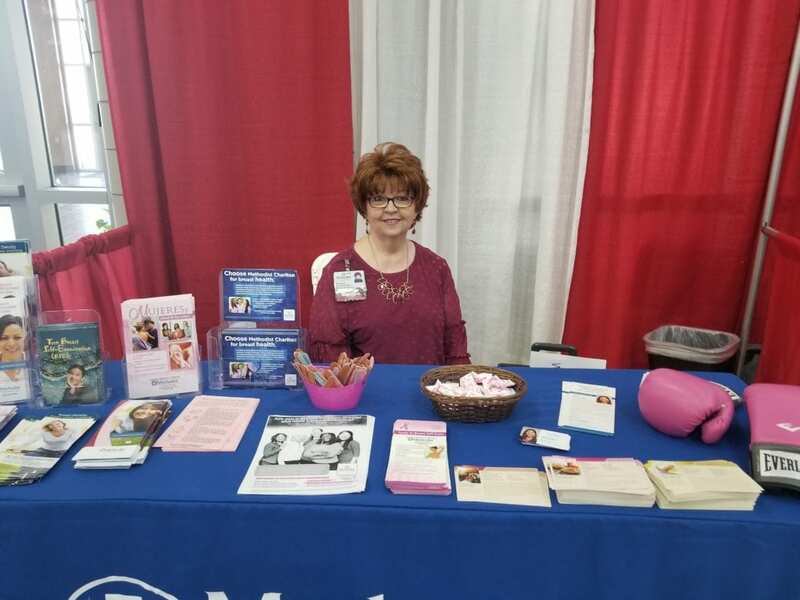 They were attending the annual Flavor of Duncanville, hosted by the City of Duncanville and Duncanville Chamber of Commerce. It’s a great way to find new favorite restaurants, or to learn more about services that are available in the community. 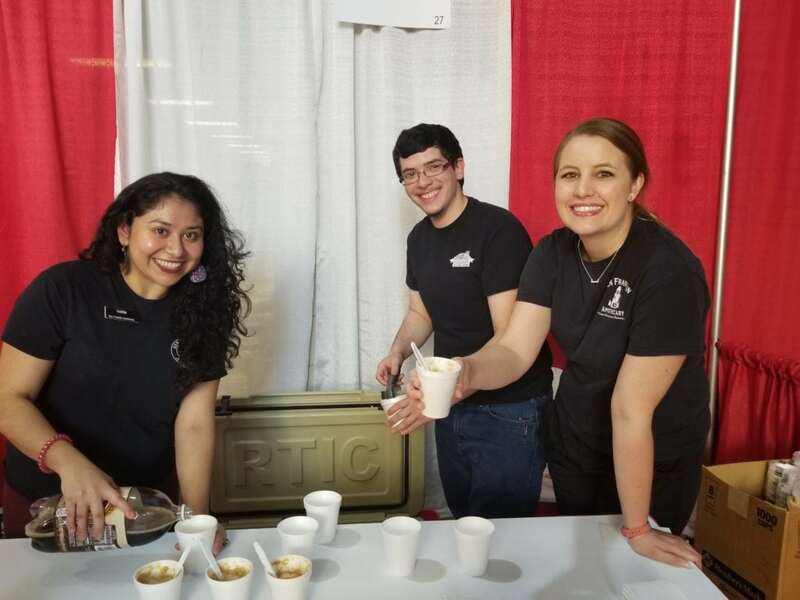 Restaurants like City View Tacos, Chubby’s Restaurant, Chick-Fil-A Cedar Hill, Kitchen’s Deli, Little Caesar’s, Smokin’ BBQ and Olive Garden offered tasty food to sample. 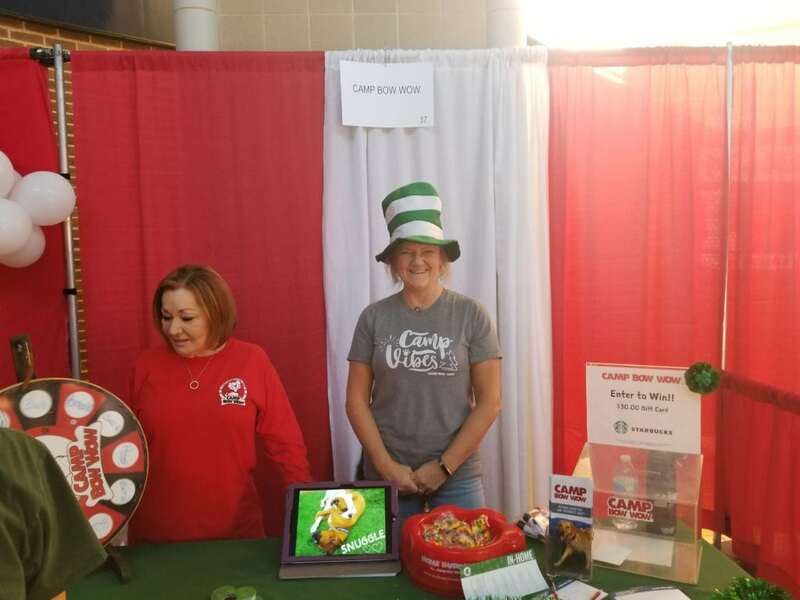 A number of other participants offered information about their services at decorated booths lining the high school’s hallways. David Green, Hilda CabreraThis year’s participants included American Eagle Credit Union; Camp Bow Wow; Century 21 Judge Fite-Amber Hatley; and City of Duncanville Economic Development, Fieldhouse, Human Resource Department, Public Library, Recreation Center, Senior Center, Water/Waste Water; Planning Division and Code Enforcement. Other participants included Community Emergency Response Team, Costco Wholesale, DLT-The Path to Success Private School, Dry Clean Super Center, Duncanville Churches, Duncanville Community Theatre, Duncanville Fire & Rescue, Duncanville Lions Club, Duncanville Rotary Club, Eye Care Associates of Texas, First Presbyterian Church, Focus Daily News, Hilton Garden Inn, I Like Mike, Inwood National Bank, Jane Moore Agency-Farmers Insurances, LSW Leadership Southwest, McDonald’s, and Methodist Charlton Medical Center Women’s Imaging, Renal Group, Bariatric, and Stroke Department. 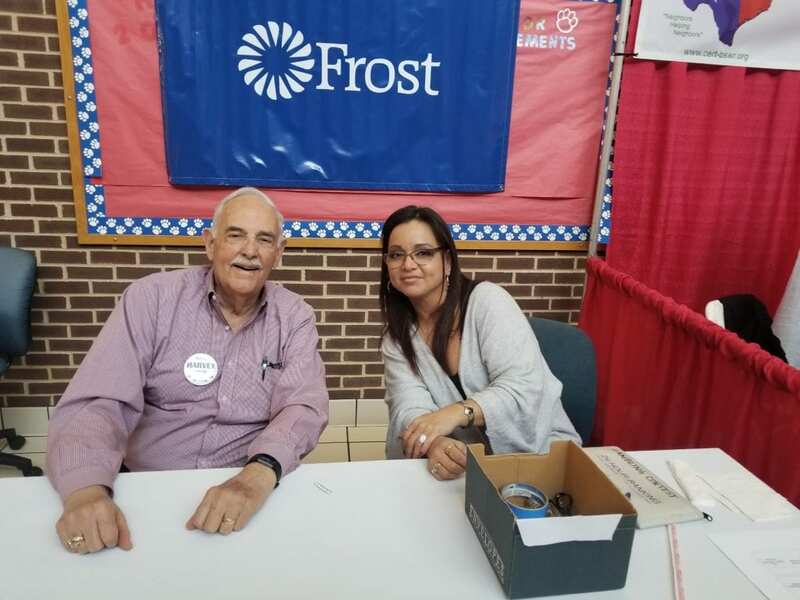 Additional booths represented Neighborhood Credit Union, NOW Magazines, Orangetheory Fitness, Patrick Harvey (Duncanville City Council candidate), Elect Alexander Campaign, Ruiz Financial Solutions, S.W.A.T. 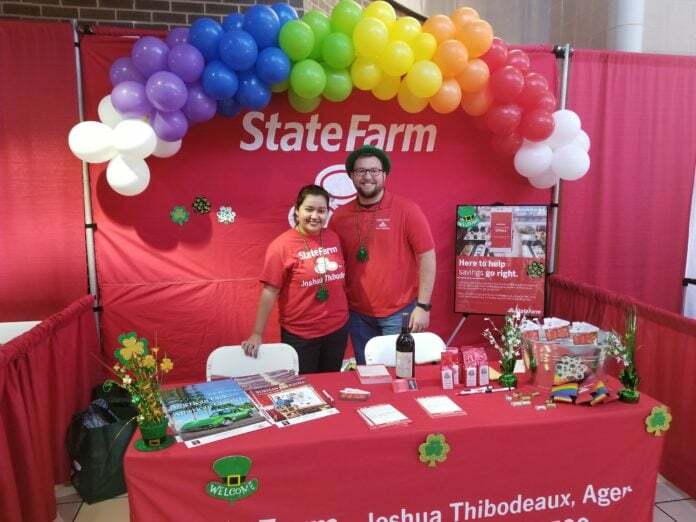 Educational Institute, Stan Smith Realty, State Farm-Joshua Thibodeaux, Sunflower Dental, W. Thomas Maye Agency – Farmers Insurance, and Wholly Nutrition. 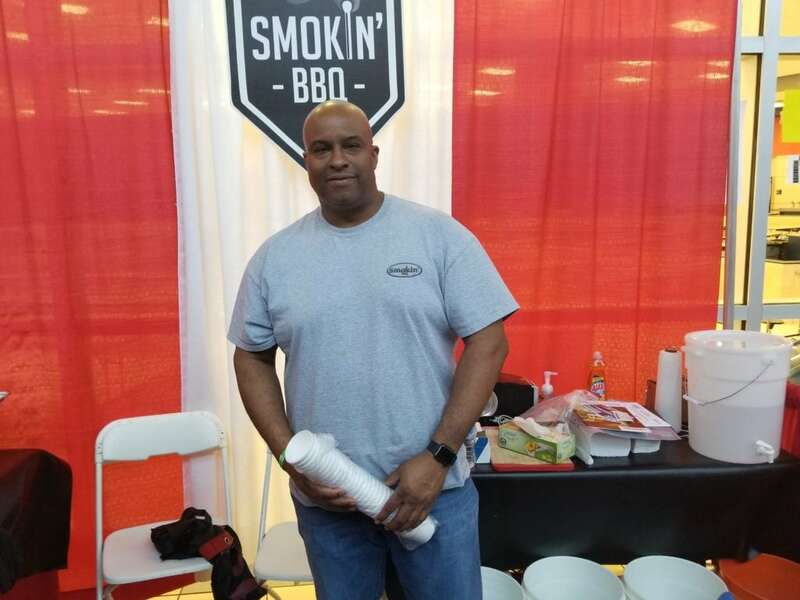 Another popular Duncanville Chamber event, the Duncan Switch Street Market, will celebrate its fifth anniversary April 20. The Street Market at Main & Center has launched new businesses and entrepreneurs since its inception. The market blends history with the bright future Duncanville shares as a first ring suburb of Dallas. Named after the railroad switching tracks and train depot that helped found the city, the Duncan Switch Street Market is held on the third Saturday of each month from 9 a.m. to 3 p.m., at the intersection of Main and Center Streets in Downtown Duncanville. Shoppers can expect resell items, arts, crafts, entertainment, a kid’s zone, food and fun. Local businesses and churches of Main Street will also have a variety of activities happening within walking distance of the market. Food, sales or service vendors interested in having a booth at the Duncan Switch Street Market can call Duncanville Chamber of Commerce at (972) 780-4990 to have an application sent to them.